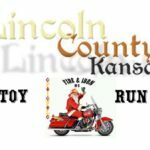 These are our upcoming rides, click on the Ride title to be redirected to the event page for more information. 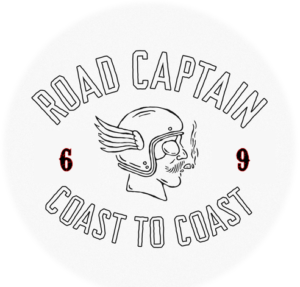 At the bottom is a link to the Captain’s Page ride list, it includes rides all across the nation. 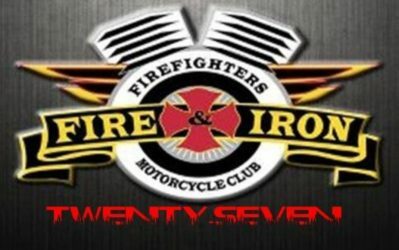 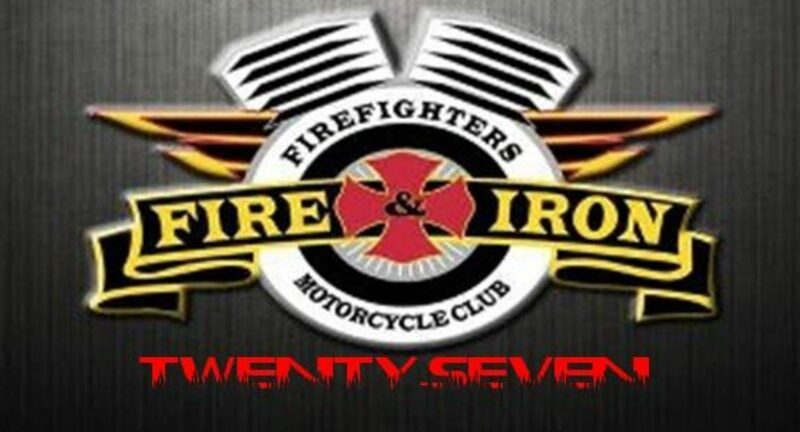 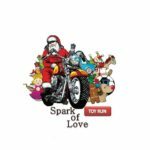 The link below has rides for Fire and Iron MC and many others from all over….we have rides for locals to those that want to make a 1000 mile run!